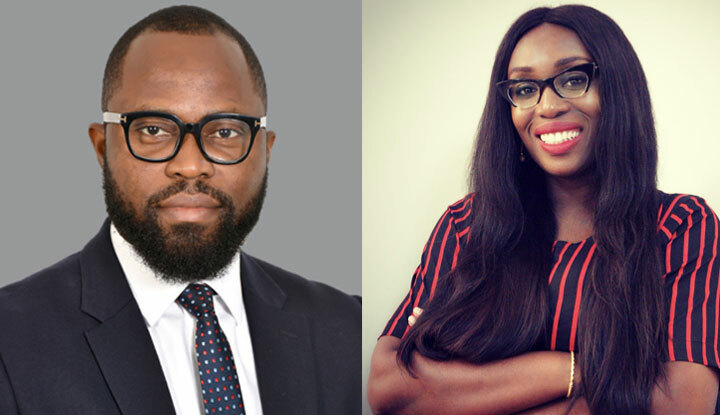 Two of Nigeria’s creative leaders, Dozie Okafor, Managing Director at PHD Nigeria and Sinmisola Hughes-Obisesan, Creative Director at Leo Burnett are heading to Durban in August as part of the 140-strong panel of judges at the Loeries this year. Loeries recognises, rewards, inspires and fosters creative excellence in the advertising and brand communication industry in Africa and the Middle East. The duo will be judging alongside other juries across the continent. Although, Okafor was trained as an electrical engineer, he has proved to be an exceptional creative talent and counts being Nigeria’s first-ever winner of a Cannes Lion amongst his achievements. Similarly, Hughes-Obisesan, is currently the only female creative director in Nigeria, and the second ever in the country’s history. According to the Loeries organisers, Nigerian agencies have submitted around 90 entries and the two judges both believe that there’s a good chance of success for the Nigerian entries submitted this year. “The Nigerian culture, music and entertainment scene has been a huge influence across the continent and this is coming through in our communication and strategy. I expect our agencies to bring something unique to the table,” says Okafor, who says he will be looking for authentic local insights that lead strategy and implementation. He also wants to see good use of insights and data mixed with creativity when it comes to implementation. Hughes-Obisesan says she’s looking for the simplicity of an idea brilliantly executed. It’s important for her to see work that moves people and has a positive impact on the world. In 2016, Nigerians returned home from the Loeries with three awards, and in 2017 7Even Interactive placed in the top 20 ranking by agency for the region outside South Africa in the Loeries Official Ranking. This year, the Loeries has changed its Official Rankings to include finalists – in previous years it only ranked winners. This is good news for the local industry as it will provide more opportunity to be recognised, and a deeper measure of performance against the rest of the region. Creative Week is the largest festival of its kind across our region and anyone involved in building brands should be there,” says Loeries CEO, Andrew Human, encouraging Nigerian agencies and marketers to attend. Creative Week tickets are now on sale. Delegates should arrive Wednesday 16 August and depart Sunday 19 August to get the most from Creative Week which takes place in Durban South Africa. The week, which begins with the judging of around 2,500 entries from across Africa and the Middle East, includes a Seminar of international creative leaders, MasterClasses, awards ceremonies and many networking events.